This week the Costa Mesa Police Department issued a couple press releases that will be of special interest to some among us. Beginning Saturday, May 19th and also on Saturday, May 26th the CMPD will be conducting a specialized Motorcycle Safety Enforcement Operation in an effort to continue lowering deaths and injuries. There will be extra officers on duty patrolling areas frequented by motorcyclists and where motorcycle crashes occur. According to the press release, after 10 years of steadily increasing motorcycle fatalities in California - increasing 175% from 204 killed in 1998 to 560 killed in 2008 - the trend changed. Motorcycle fatalities dropped - to 394 in 2009 and 352 in 2010. 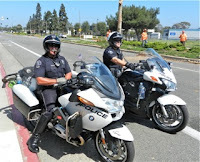 Costa Mesa had no motorcycle fatalities in 2009 and 2010, but had 15 and 24 injury collisions involving motorcycles in those years respectively - a 60% increase. And, Monday, May 21st is the beginning of the 2012 Click It or Ticket seat belt enforcement mobilization. According to that press release, it is estimated that in 2010 alone seat belts saved 12,546 lives. Even so, 22,187 passenger vehicle occupants were killed in motor vehicle crashes and 51% of them were NOT wearing seat belts at the time. This year's enforcement mobilization runs from May 21 through June 3, but CMPD officers are enforcing seat belt laws year-round. Total costs of a first time ticket are at least $142. 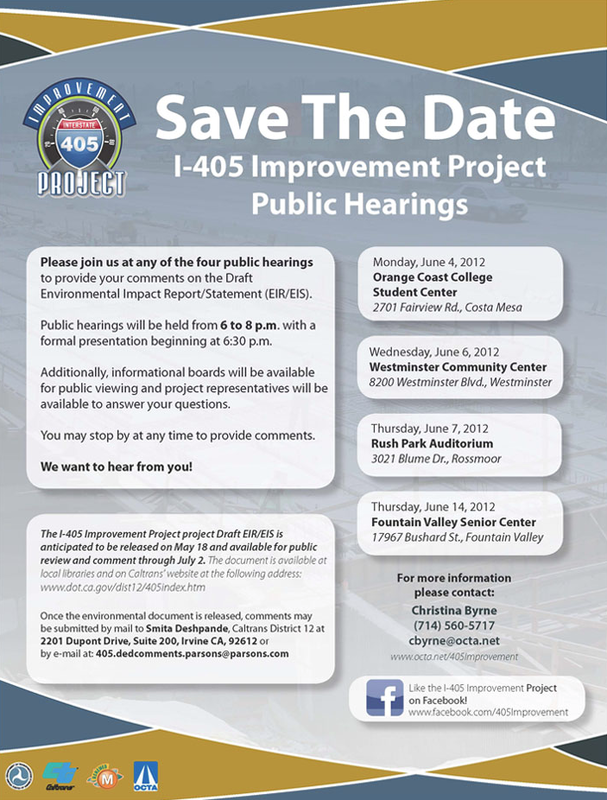 Much has been written about the planned "improvement" of the I-405 segment of the freeway that runs through the north part of Costa Mesa. This issue has brought together an unusual amalgamation of Costa Mesa residents to fight against the option favored by the Orange County Transportation Authority (OCTA), who have banded together to make their individual and collective voices heard. For example, HERE is a link to a recent letter to the editor that appeared in the Daily Pilot authored by Darnell Wyrick, President of Mesa Verde Inc., Mike Brumbaugh, past president of Halecrest Community Association and Colin McCarthy, President of Mesa North Community Association (and City Council candidate) opposing the widening of the I-405. 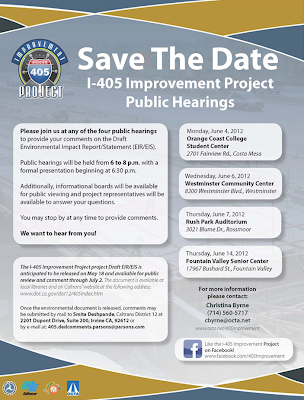 Today I received the official notice that the OCTA will host its first Public Hearing on this project in Costa Mesa. Initially, the OCTA had planned to hold NO public hearing on this project in Costa Mesa even though the north part of our city will be severely impacted. However, a venue was located and a time and date firmed up. Because this sounded like a done deal when the folks from the OCTA made their presentation to the City Council recently, it's VERY important that those of you who oppose this option - which includes demolishing the Fairview Bridge and installing a High Occupancy Toll (HOT) lane - make your feelings known to the OCTA and to your city leaders. I hope you will all show up at the Public Hearing to see the displays and hear the pitch from the OCTA staff. Besides the notice below, I've provided a link to the OCTA web site page for this project, HERE. There's plenty of good information at that site, including contact information. I'll remind you of this VERY important meeting as the date gets closer. The second item on the agenda of the Costa Mesa City Council Special Study Session Thursday, May 17th, was a discussion of the Capital Improvement section of the new, revised 2012/2013 Preliminary Budget. The discussion of this item didn't commence until 5:55 because the first item, the Fire Department Reorganization Proposal, took 80 minutes. CEO Tom Hatch led off this discussion by, once again, telling the four members of the City Council present - Eric Bever was a no-show - that, while the CIP budget as proposed represented 4% of the budget, it did not fully meet the council's expectations. He told the council that it was the staff's goal to have the CIP represent between 10-15% of the total budget each year. Finance and Information Technology Director Bobby Young then took over. He told the council that the new budget, available for viewing on the city web site HERE, now has a $13.1 million deficit, due to the adding into the budget the 22 items from the 5-Year Forecast Priorities - the Wish List. The addition of those items produced a Preliminary Capital Improvement budget of $33.1 million, an increase of 216% over the final adopted 2011/2012 budget. Although the goal was to begin the "whittling" process, to try to achieve a balanced budget, not much of that happened. Instead, Mayor Pro Tem Jim Righeimer - the driving force behind the Wish List - attempted, once again, to justify the items on it by going over every one of the 22 items one at a time. A few of those of us observing had a feeling of deja vu. This is just how he created the thing in the first place, despite his protestations that he didn't pull numbers out of the air. There was still VERY LITTLE justification for many of the items provided - he just confirmed his choice of numbers, not that they were essential. There is NO question that some of those 22 items should probably be included in this year's budget. However, some certainly do not seem to rise to the level of need that they should be included if they mean deterioration in service levels elsewhere - that's budget speak for staff cuts, since that's the only place there's any money to pay for most of it. The most glaring example of this is the last item on the list - Budget Contingency. That's the $1 million slush fund they created for Hatch - just like last year. It was used as "piggy bank" to fund spontaneous costs that really should have been more accurately accounted for with budget adjustments. It's like a kid having a dime in his pocket for a candy bar, except this is a million dollars-worth of candy bars. No justification was given for this amount except "that's what we did last year". The council finally adjourned at 7:30, having not made much progress on this issue. 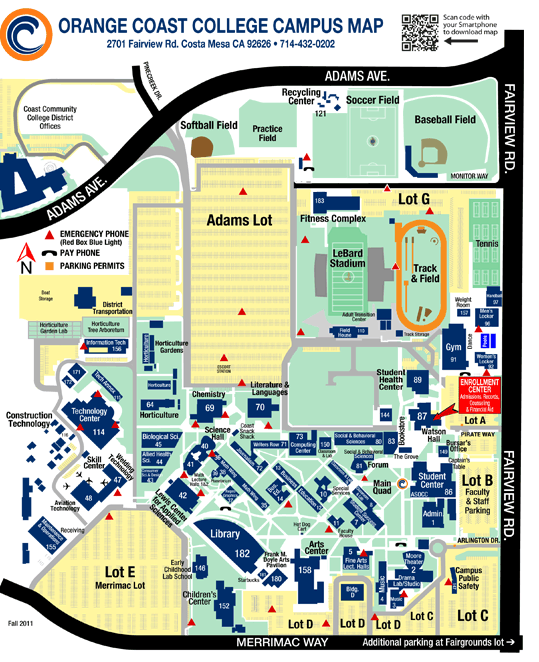 The discussion was extended to the next meeting, Thursday, May 24th at 4:30, where the CIP and many other issues in the budget will be addressed. Quite honestly, I didn't see much progress toward producing a balanced budget at this one and the clock is ticking. They never did get around to the discussion of the Drainage Plan, which was also shoved off to the next meeting. So far, this is the most painful budget process I've seen in a dozen years of watching them closely and it is far, far from over. The specific feed for this meeting is not yet up on the city site but you can go HERE and look for it later. You can also watch the meeting on taped replay on CMTV, Channel 24 (Time Warner Cable) and Channel 99 (ATT U-Verse) on this schedule. Now I'm off to watch Righeimer and former Mayor Sandra Genis debate the pros and cons of becoming a Charter City. The good folks at the League of Women Voters are hosting this lunch-time event at the soon-to-be-defunct Coco's restaurant at Fashion Island. I'll report back later. Well, the Costa Mesa City Council continued on their trend of long, incomplete meetings with their latest confab - the Special Study Session on Thursday, May 17th. This one lasted three hours and only finished 2/3rds of the agenda. The meeting started at 4:35 without Mayor Eric Bever - not necessarily a bad thing - and with Wendy Leece scampering in two minutes tardy. Bever never did show up, so we can only hope he's not falling back into his old pattern of missing meetings. Maybe he just stayed home to fire off more snotty emails to anxious constituents as he did over the last day or so. The first segment of the meeting was Interim Fire Chief Tom Arnold's presentation of his proposal for the reorganization of the Costa Mesa Fire Department. He was assisted with presentation by Interim Deputy Fire Chief Steve Bunting, who brought the "statistical" expertise to the program. Arnold emphasized that, as they went about building this model they kept firmly in mind their following goal: "When a member of the community calls 911, they expect highly trained, well equipped, professional and compassionate emergency responders to arrive quickly and in sufficient numbers, to effectively deal with their crisis." He emphasized that there are two words within that credo that they pay particular attention to - "quickly" and "sufficient numbers". Well, that's actually three words, but we won't quibble with Chief Arnold. The short version of the presentation is that it will reduce the number of fire stations from six to five - Station 6 in the north part of town would be closed. That, as fate would have it, is our newest station. Both Arnold and Bunting are NOT recommending disposing of that property, preferring to retain it for probable future use as the area around South Coast Plaza returns to a growth mode. The proposal also calls for the Fire Department staffing to drop from 87 to 81. As it turns out, there are currently 6 vacancies on the Fire Department which the City Council - in a fit of pique - has refused to allow to be filled until a second pension tier is adopted. So, under the new plan, no firefighters would lose their jobs, they'd just be shuffled around. Their plan did call for relocating Station 2, but they made no recommendation as to a specific location for that replacement station. The core of the reorganization revolves around the acquisition of five ambulances (maybe 6 for a spare), one each of which would be placed at every fire station. Each would be manned by a two-person paramedic team to perform Advance Life Support (ALS) responses. Eighty-five percent (85%) of all calls for service to the Fire Department are for Emergency Medical situations, not fires. Each fire station would also house an engine with a Basic Life Support (BLS) response team, allowing much, much more flexibility in how emergencies are managed. 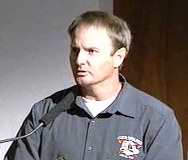 In order for this new organization to be implemented President Tim Vasin and the Costa Mesa Firefighter's Association (CMFA) would have to agree to a change in the present "minimum manning" agreement, which is part of the Memorandum of Understanding (MOU) that doesn't expire until the fall of 2014. Since new equipment in the form of those ambulances would have to be purchased, the first year would probably be a net zero change. Subsequent years would realize that $2.6 million in savings. Congratulations to Chief Arnold, Deputy Chief Bunting and their staff for a creative, cost-effective solution to this issue. Now let's see if this deal can be struck by both sides. We residents certainly deserve it. I'll cover the Capital Budget discussion last night on a separate entry. The council never did make it to the third item on the agenda - the Drainage Plan - despite the meeting dragging on until 7:30. It was pushed to the meeting of May 24th, same time, same place. The City Council meeting Tuesday night - the one that ran on and on and on until 3:00 Wednesday morning - began with a high point. 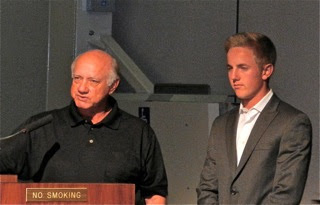 Estancia High School senior Jake Knapp was honored with the Mayor's Award for his outstanding play on the golf course and his citizenship. The presentation and the video shown at the time was very inspirational. 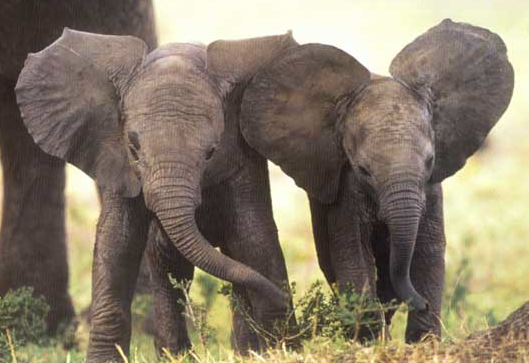 And through it all young Jake seemed unflappable. ...THEN HE SHOOTS A 61! So, how does he react to receiving this award? On Wednesday he promptly goes out and shoots a 61 (!) in what is probably the biggest round of golf in his young life. That performance - one stroke over the course record at the Newport Beach Country Club held by folks like pros Nick Price and Tom Purtzer - came in a US Open qualifying round. Now, that's one cool young man! 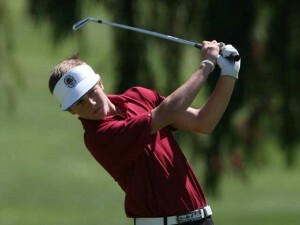 Congrats to young Jake Knapp for his continuing excellence on the golf course. You can read Bryce Alderton's coverage of his round in this Daily Pilot article, HERE. 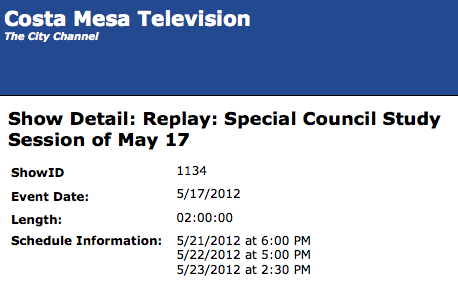 The agenda for the Costa Mesa City Council Special Study Session meeting that begins at 4:30 p.m. in council chambers at City Hall Thursday, May 17, 2012 is finally posted online. Unfortunately, there are no staff reports available at this time, but we're promised at least one of them will be available in the morning. There is no staff report for any of the items, but the new Preliminary budget (dated 5/15/12) is available on the city web site for review. You can reach it HERE. This budget replaces the nearly balanced document Tom Hatch and Bobby Young presented to the council a week ago. This one, at Jim Righeimer's insistence, now carries a deficit of $13.1 million. I've NEVER seen a responsible council ASK for a budget deficit before, much less DEMAND it. The world has gone mad! These meetings are typically scheduled for a couple hours, but after the last council meeting that dragged on until 3:00 a.m., there are no guarantees. I suspect we'll see this meeting run until 7:00 p.m. or so. That's right. The Costa Mesa City Council set a new modern era record for the length of a council meeting by stretching their meeting that began Tuesday at 6:00 until 3:00 a.m. Wednesday! And, by doing so, they also re-affirmed my adage that nothing good ever happens past midnight in council chambers. PUBLIC COMMENTS TOOK 100 MINUTES! You knew this was going to be a long meeting when, in anticipation of the Public Comments segment, more than 20 people lined up against the walls on both sides of the auditorium to speak. When it was over 30 people spoke and it took 100 minutes to get it done. The "much anticipated" invasion of the Orange County Young Republicans turned out to be more like a drive-by wave. Led by Righeimer-sycophant Ethan Temianka, ten black-shirt clad young people gathered near the front of the chambers. A couple of them spoke with glowing praise for the council's actions (now, there's a surprise!) then scurried out during Council Comments. They either had very short attention spans or were late for their shifts at McDonald's. I was underwhelmed by their presence. The public hearing on Starbucks took three and a half hours and resulted in the project being approved with a few modifications, much to the chagrin of the crowd that had gathered to speak on the subject. Twenty-one people spoke on it - 14 against and 7 for it. Those seven were all part of a very tight cluster of people who surrounded Brian Ward, the spokesman for the developer. They all said more or less the same thing - praising the developers for OTHER jobs they'd done in Costa Mesa... somebody gave them a song book to use. Those who spoke against it were plain old members of the public - neighbors who were concerned about noise, traffic, air pollution and public safety. Those concerns were brushed aside by the council, who voted 3-1 to approve it. Wendy Leece voted No and Jim Righiemer had abstained. MIDNIGHT, AND ONLY HALF WAY HOME! Right then I knew we were in trouble because Mayor Eric Bever called for another 10 minute break AT MIDNIGHT! When we re-convened a computer glitch kept the proceedings from beginning until 12:25, and there were still nearly 30 people remaining in the audience. Of course they were - we still had half the agenda to go! The vacation of right-of-way next to Pinkley Park should have been an easy one, but it took a half hour, but finally passed, 4-1, with Leece again voting No. The council promptly passed Old Business #1, the second reading of an ordinance regarding a reduction of parking requirements for food and beverage establishments, then voted to move New Business #3, committee appointments, to the June 5th meeting. At 1:00 a.m. the council rapidly - in five minutes - agreed to renew the Business Improvement Area (BIA) and to permit the Costa Mesa Foundation (formerly the Costa Mesa Community Foundation) to sell beer and wine at the Concerts In The Park again this year. OUTSOURCING TALKS BEGAN AT 105 A.M.! Finally, at 1:05 a.m. (!!!) we began the discussion of the five Outsourcing Requests For Proposals. First up was Jail Operations. That discussion, led by CEO Tom Hatch, took 40 minutes and was passed on a 4-1 vote - Leece voted No. So, once the injunction is lifted the CEO is authorized to move forward with the contract with G4S Secure Solutions to run our jails. Hatch described a transition plan for existing employees and Righeimer demanded that we guarantee every one of them a job elsewhere in the city. We'll see how that goes. The terms of the contract remain the same for six months, pending the lifting of the injunction. In theory, the City will save just over $600,000 by privatizing the Jail operations. Next came the Street Sweeping RFP. After fifty minutes of discussion and argument the council voted, 4-1, to move forward once the injunction is lifted. No employees will be displaced - the two full time employees will return to their old jobs and the two retired, part-time drivers may work for the contractor, Athens Services. The savings for privatizing this operation would result in a modest $87,000 and change. Hardly seems worth it. We were now at 2:40 a.m. and the council moved forward rapidly to approve the "hybrid" operation for the Building Inspection function and rejected all bids for Animal Control and Video Production and rescinded all layoff notices associated with those functions. And then we were adjourned to the next meeting - at THREE O'CLOCK IN THE MORNING! 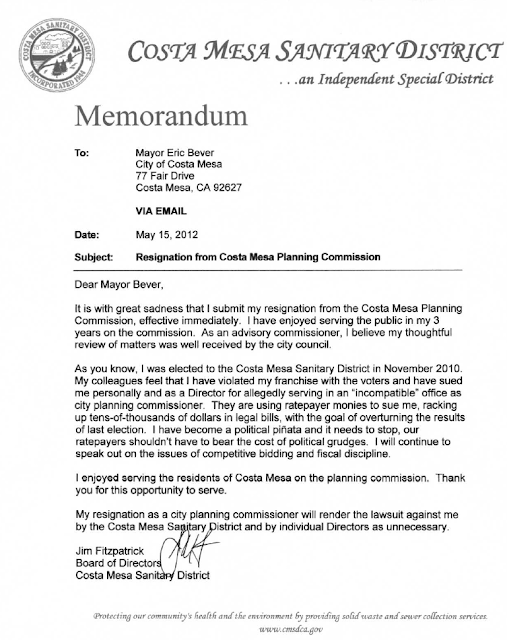 In a letter to Costa Mesa Mayor Eric Bever delivered late Tuesday afternoon by email, Costa Mesa Sanitary District Director and Costa Mesa Planning Commissioner Jim Fitzpatrick resigned from the Planning Commission effective immediately. The complete letter is below. 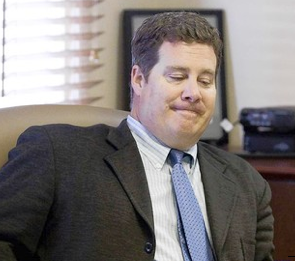 Fitzpatrick has been under fire for holding both of the seats simultaneously despite two legal opinions that doing so was incompatible based on state law. The Sanitary District Board filed a lawsuit to get an opinion from the State Attorney General on the subject. Had the Attorney General found that Fitzpatrick actually broke the law by holding both jobs he could have been removed from the Sanitary District position. 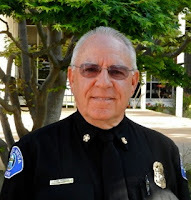 In addition, it is rumored that he may have been pressured to resign from the Planning Commission by certain high-ranking Costa Mesa officials, perhaps in an attempt to get the lawsuit dropped. 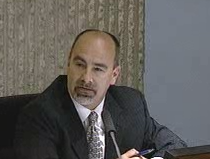 His resignation from the Costa Mesa Planning Commission yesterday doesn't necessarily mean that his legal troubles with the Sanitary District are over. They meet in a closed session this morning, Wednesday, to discuss Fitzpatrick. He is excluded from that meeting. We'll see what his resignation does to the grand takeover plans that seem to be in play among the OC GOP. 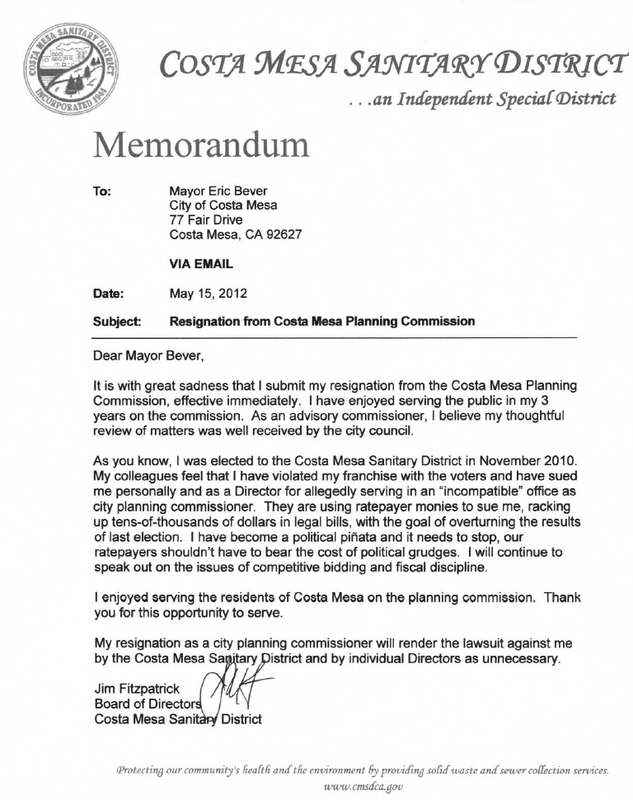 The Costa Mesa City Council must now decide how to replace him on the Planning Commission. There is no scheduled council meeting until June 5th unless they call a special meeting to discuss the issue. It is virtually guaranteed that they will replace him with yet another of their OC GOP sycophants. The question is, which one? The drama never stops. It has come to my attention, HERE, that the spawn of the OC GOP, the Orange County Young Republicans, are planning a mass presence at the Costa Mesa City Council meeting tonight "supporting the Costa Mesa City Council as they look to take great strides to cut back on excessive government spending on pensions that have damaged state and local governments nationwide." So, that "support" will come in the form of hijacking seats in what will already be a crowded auditorium prohibiting actual real, concerned Costa Mesa residents (and voters) from finding a place to sit and hear the council deliberate important issues. It seems somehow so appropriate that these misguided young lock-step lemmings will be wearing black shirts. This is a pretty interesting tactic on the part of the Republicans. Since the council majority is obviously very tired of being criticized by concerned residents from the speaker's podium, I guess they figure they can block them from participation by packing the auditorium with their sycophants and keep the real, actual concerned residents from getting a seat. If you're planning to attend the meeting tonight that begins at 6:00 p.m., get there early if you want a seat. If you want to speak about the Starbucks on 17th Street or any of the five Outsourcing RFPs that will be discussed you're probably going to have to arrive early to be sure of having a place to sit. If you get to the meeting and find no seats available because many are occupied by intense young people in black shirts, please be sure to thank them for blocking you from participating in the governance process in our city. You might remind them that this kind of action will cause many of us to Remember in November.